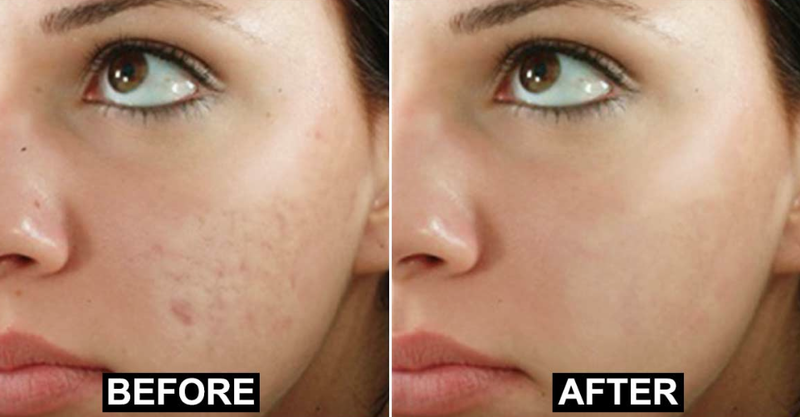 Want flawless radiant skin that is free of freckles, discoloured marks or spots, as well as pigmented patches of skin ? 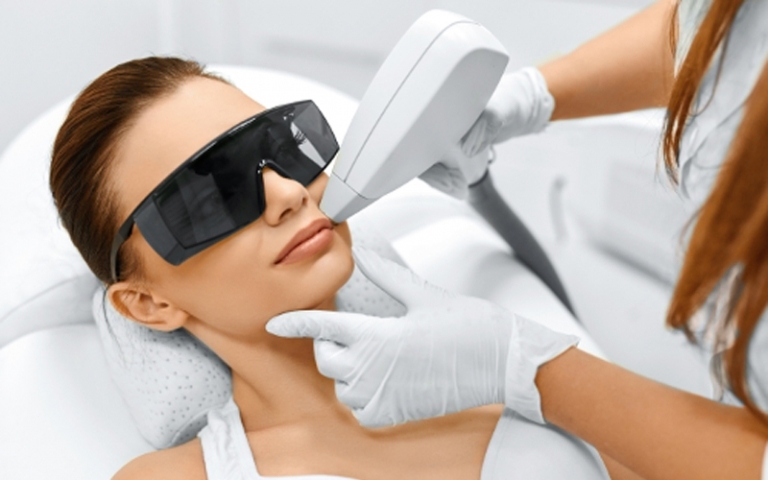 Then have 1 to 4 sessions of our Laser pigmentation removal treatment. With a course of treatments at Stay Lasered, you shall be amazed at just how much you could improve the appearance of your skin. Our treatments and skincare is a very popular choice for those who want beautiful clear skin. 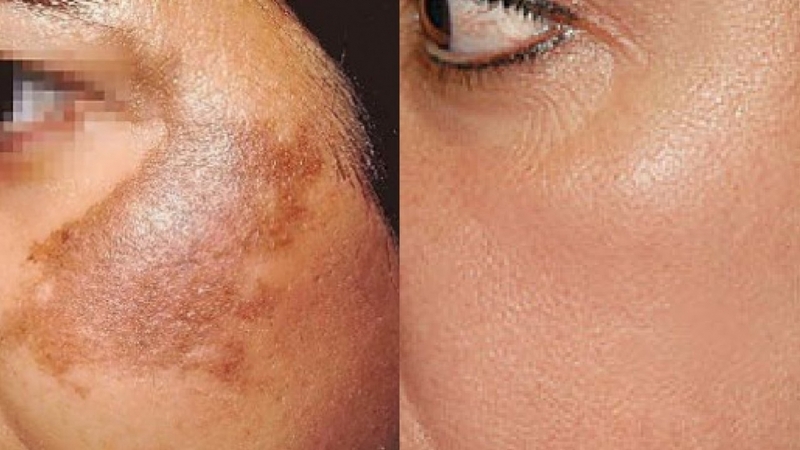 We have selection of treatments that are extremely effective at removing various pigmented lesions including birthmarks (café-au-lait, Nevus of Ota), age spots, freckles, and brown spots. Clearer, beautiful younger looking skin. Lower risk of pigmentation growing or turning into a melanoma. Reduction in fine lines to the area. Pre Treatment – Consultation with our Aesthetician and use of our Vitamin C serum one week prior to treatment. Post Treatment – Stay Lasered sunblock and continued use of your Stay Lasered serum, until the serum has been fully used. How does our laser Machine work ? Our laser machine targets the unwanted pigment (melanin) and breaks it up into smaller particles that get safely reabsorbed by the body. The number of sessions is typically anywhere from 1-4 sessions. The laser specifically target melanin in the skin and reduce the appearance of freckles, sun spots, port wine marks yellow brown spots, birthmark, black and blue Nevus of Ota, pigmentation , age spots lentigines liver spots and other skin discolouration. The black/brown pigment absorbs the light energy and converts it to heat energy, and breaks it up into smaller particles that get safely reabsorbed by the body. Some types of pigmentation will respond better than others. 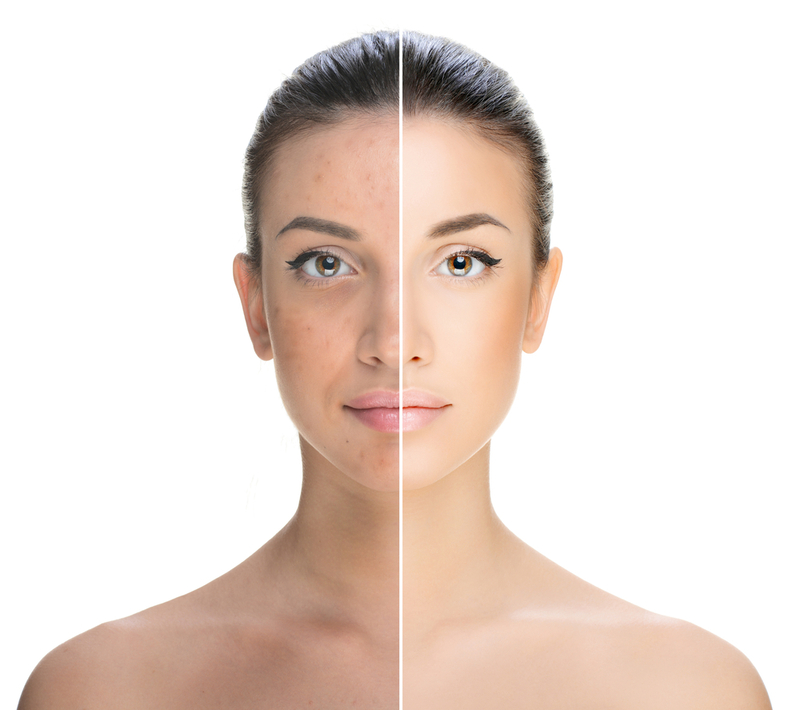 Lentigines and freckles (superficial brown marks caused by age and/or sun) may only need a single treatment. Other types may require multiple treatments, particularly deeper pigment spots such as seborrhoeic keratoses, café au lait spots, nevus of Ota and post-inflammatory pigmentation. Some (for example, hormonal pigmentation) can be quite resistant. What can I expect post-treatment ? Immediately after your treatment your skin will look red and slightly swollen. You may feel and look sunburnt but this is only temporary. The spots will darken within a day and should fade over the next 7- 14 days with some minor flaking. Will the freckles and age spots disappear completely ?